﻿ B & B Viva Nikko, Japan | FROM $54 - SAVE ON AGODA! "This was a good stay." Have a question for B & B Viva Nikko? "There is a convenient store just across the street." "nice and quiet as the room has double glazed windows." "The hotel is just next to the train staion and has large com..."
Offering a complimentary Western breakfast, free parking and air-conditioned rooms with an private bathroom and free WiFi, B & B Viva is a 3-minute walk from Tobu Nikko Train Station. 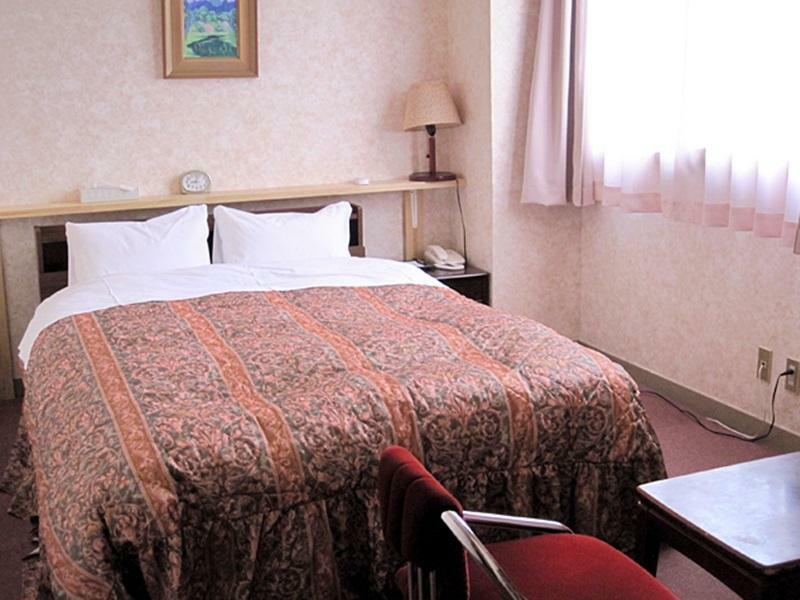 B & B Viva Nikko provides nonsmoking rooms with Western-style beds, an LCD TV and a fridge. 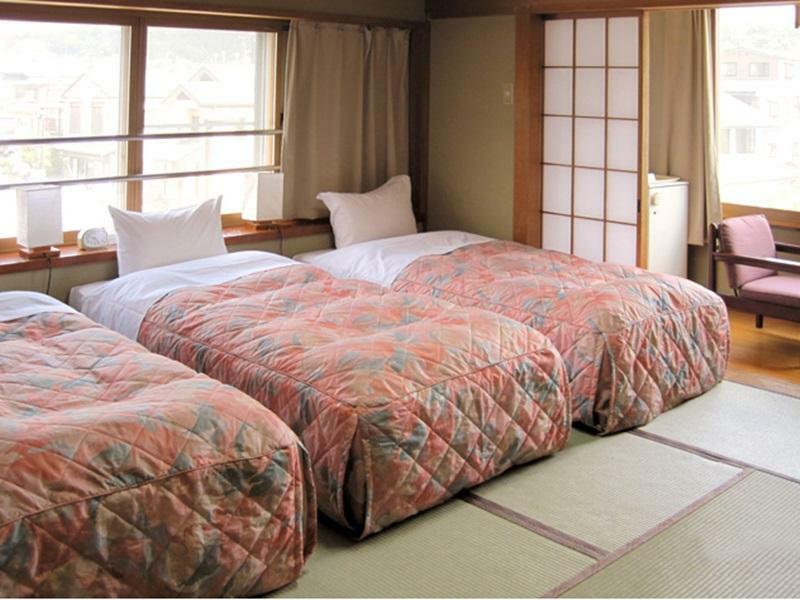 Some rooms are carpeted and others have traditional tatami (woven-straw) flooring. Toothbrushes and Nemaki sleeping robes are available for a fee. 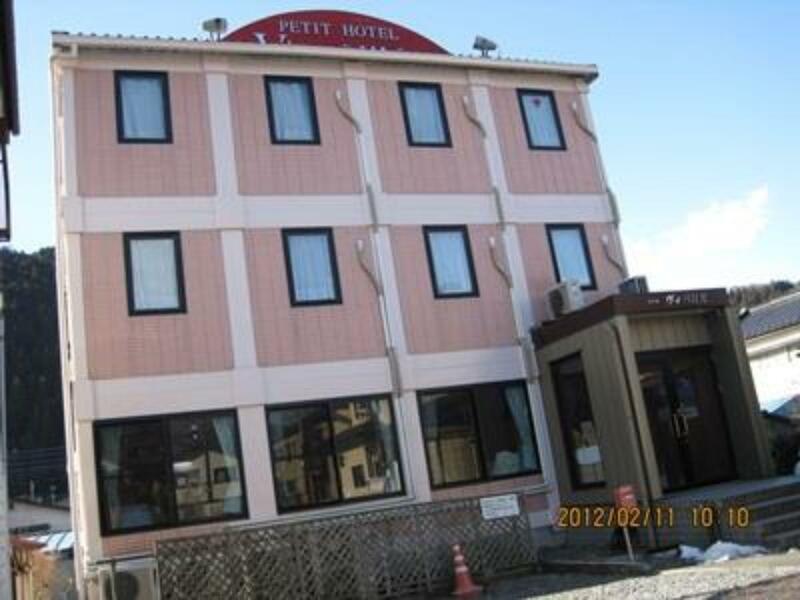 The hotel is a 5-minute walk from JR Nikko Train Station and 1.4 mi from Nikko Toshogu Shrine. Kegon-no-Taki Waterfall is 12 mi away. There is a convenience store across the street. A free-use microwave and internet PC are available, and luggage can be kept at the reception. Free coffee and tea is provided at the lobby from 16:00-23:00. The simple breakfast usually consists of bread with jam, a pizza flavored omelet, coffee and yogurt with fruit, and is served from 07:00-09:00. "Overall it is a good accommodation."